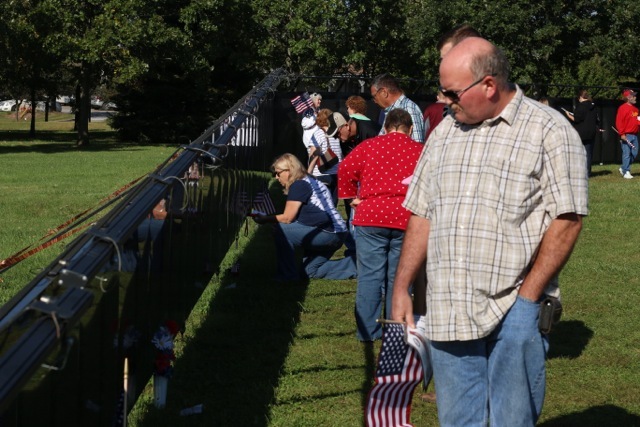 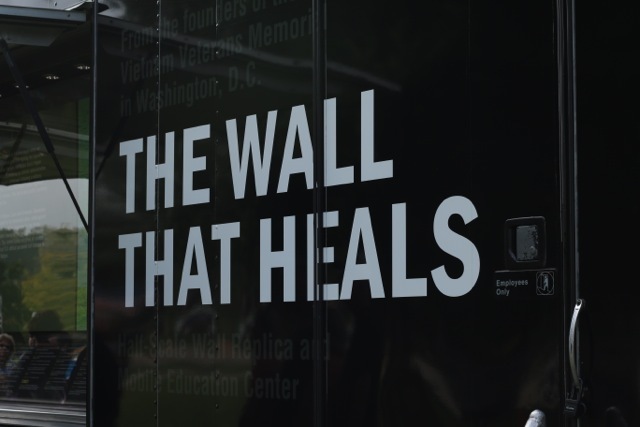 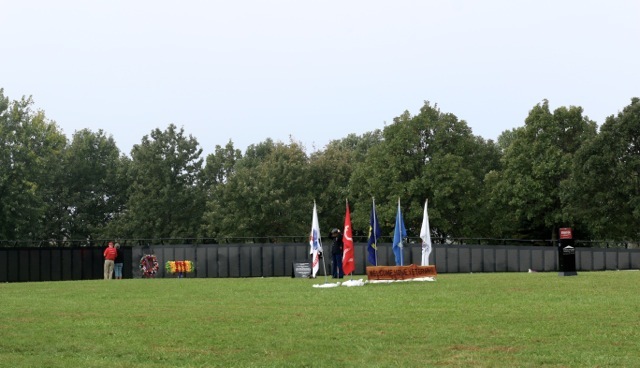 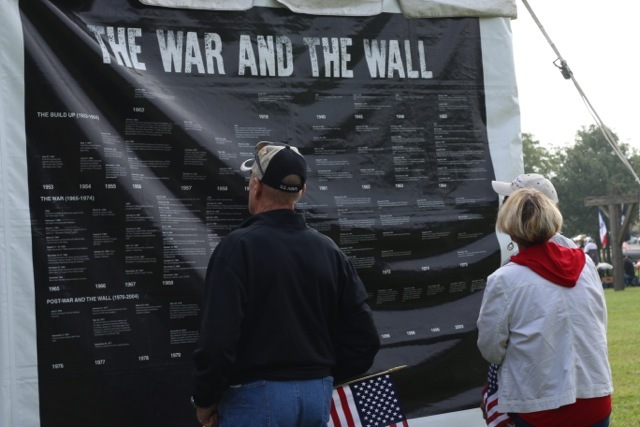 The Wall That Heals, a Mobile Vietnam Veterans Memorial Replica and Mobile Education Center on the Vietnam War held an event in Des Moines at Living History Farms. 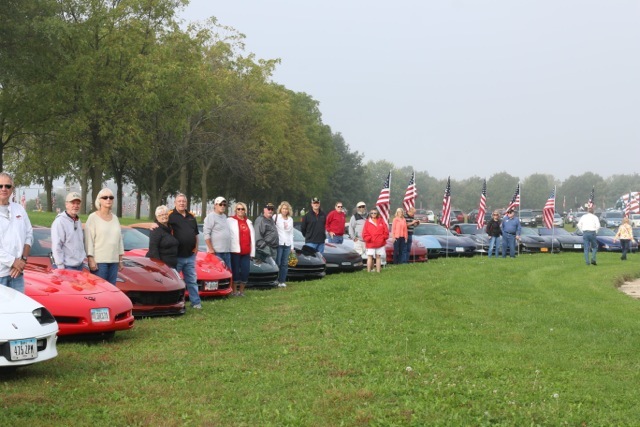 We were invited by the Corvette Club of Iowa by Paul Wyman to participate with several other Corvette Clubs from central Iowa to visit this traveling exhibit that honors the Vietnam Era and Veterans. 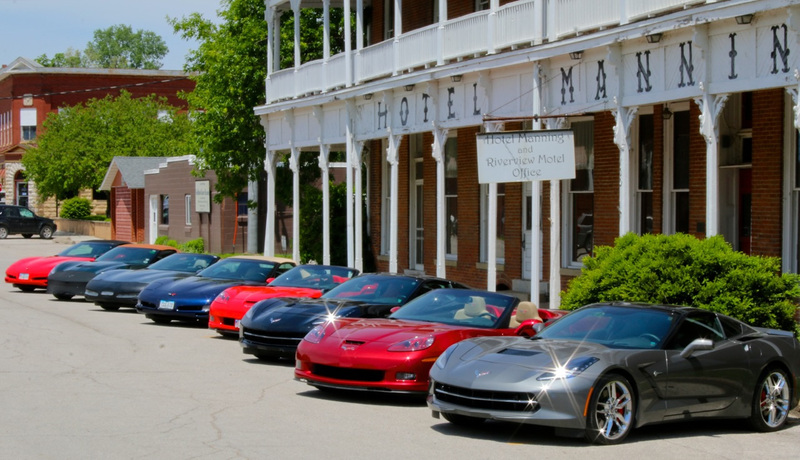 There were a total of 29 Corvettes in the group with 9 cars from our club. 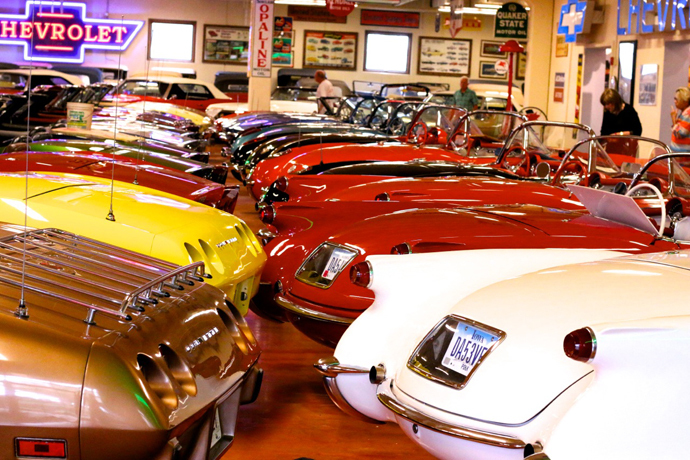 Click HERE to view the gallery of the Club's visit to Dennis Albaugh Car Museum on the Aug 27th, with lunch after at the Lucky Pig in Ogden. 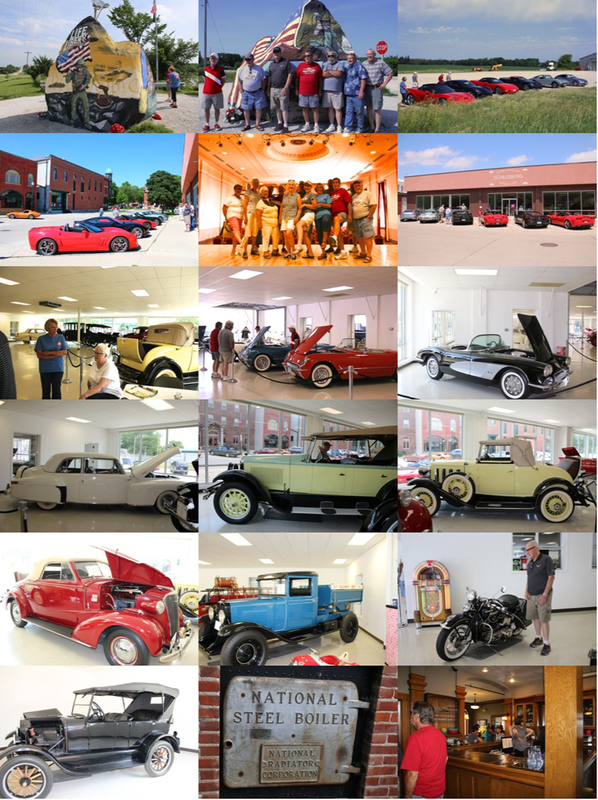 Click HERE to view the photo page of members enjoying the weekend, plus photos of award winners. 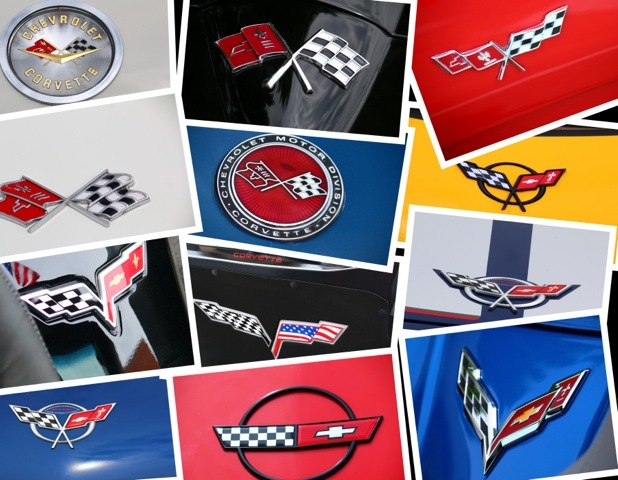 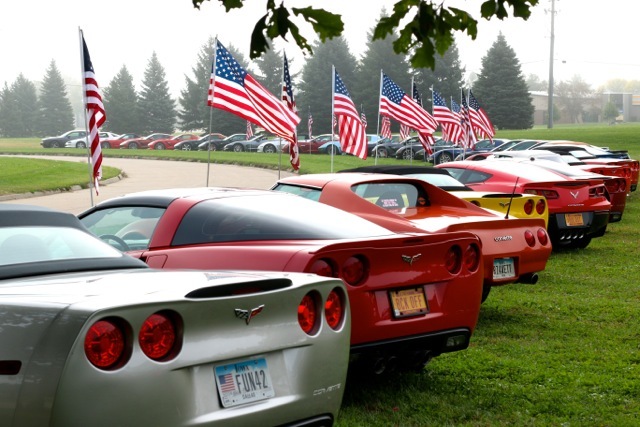 that brought in 147 corvettes this year, a record showing for their 10th anniversary! 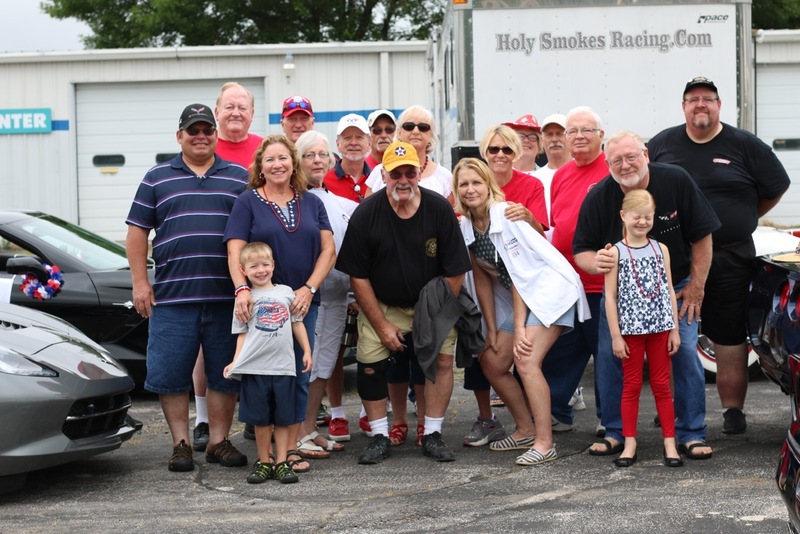 Click HERE to see more photos from the July 4th Parade. 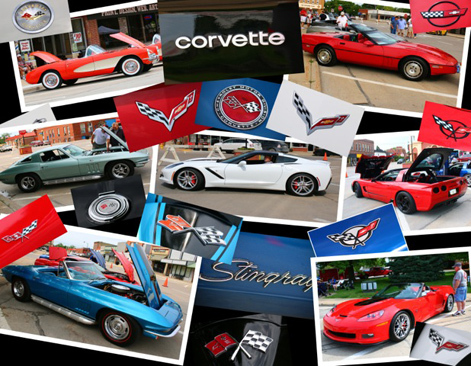 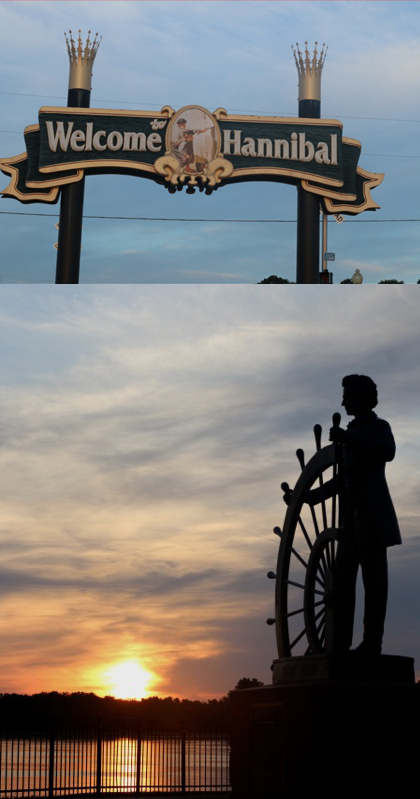 Cruise to Van Buren County on May 21st. 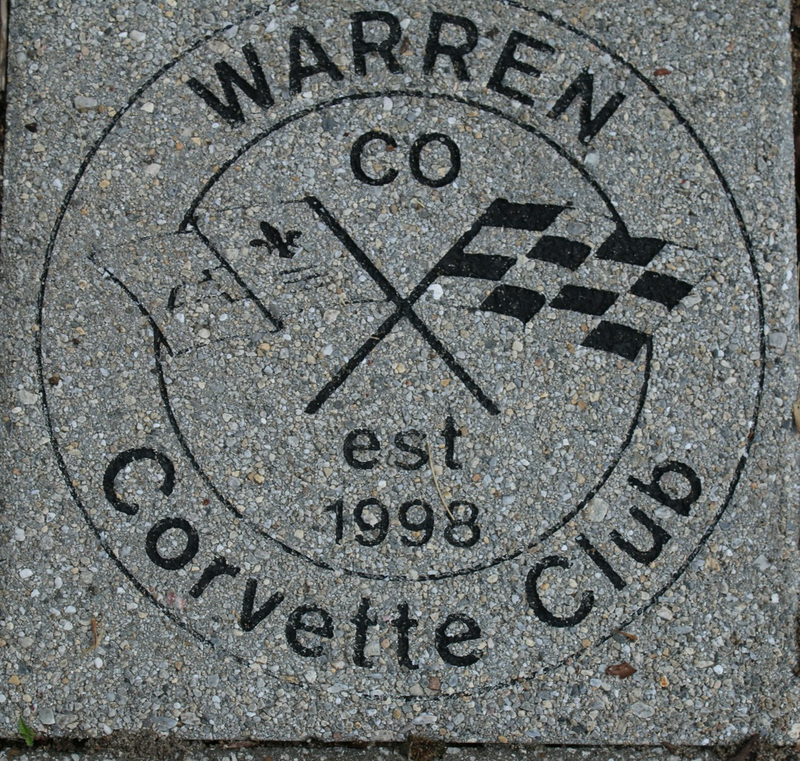 WCCC's brick at National Corvette Museum. 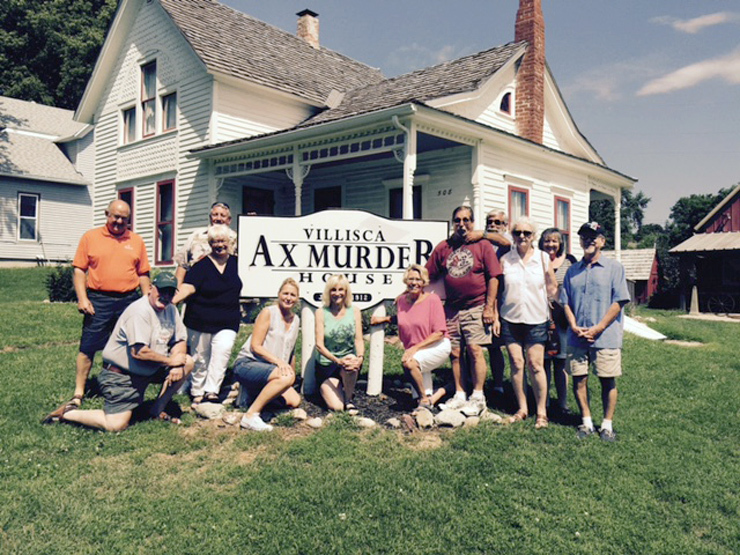 The Club visited The Axe Murder House on a day cruise recently. 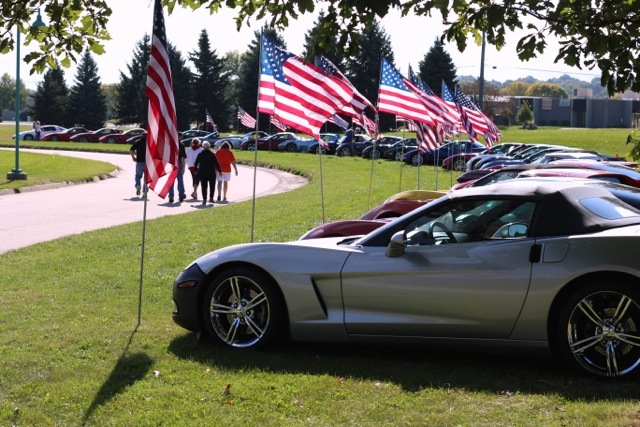 More photos to come! 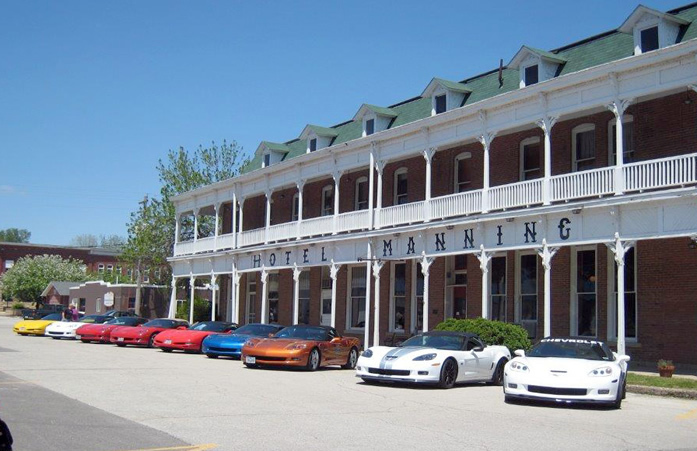 Hotel Manning on our trip to Cantril, Ia to the Mennonite Dutchman's Store.